Good Stuff NW: Can Online Sales Help Food Co-ops Thrive? 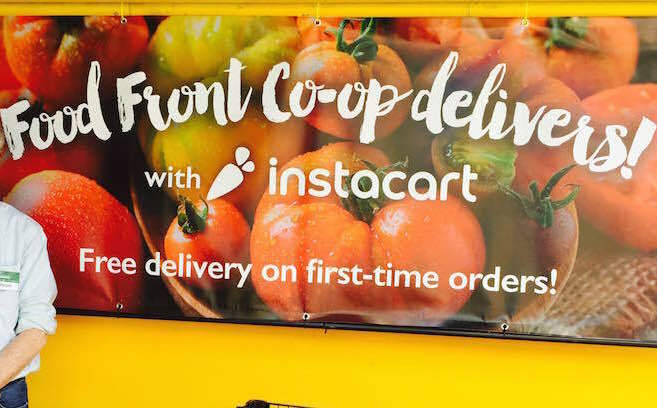 When I heard that Food Front Co-op in Portland was offering online ordering and delivery to most of the Portland area, I knew it was a big story. 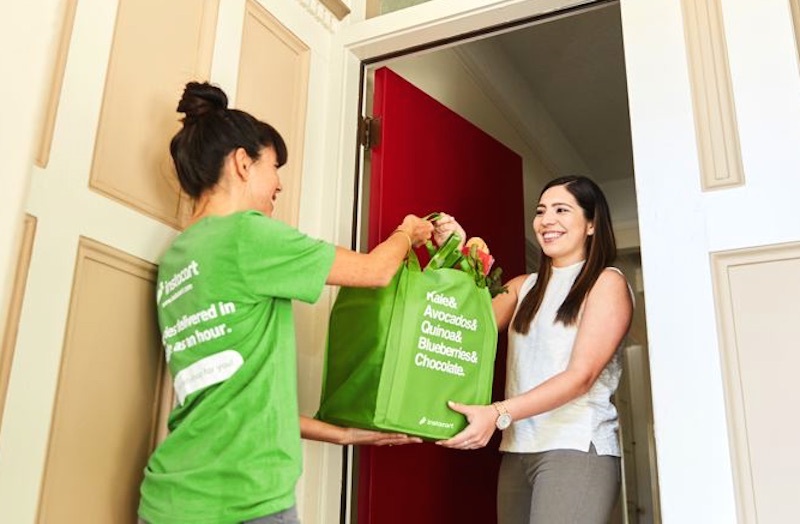 Food co-ops have traditionally depended on their immediate neighbors for most of their sales and, particularly, for their membership subscriptions. With the grocery scene in Portland exploding, co-ops were struggling to compete. So I pitched the story to the prestigious online food-issues website, Civil Eats, and it published today. My company, Boston Organics has been providing home and office delivery of local and organic groceries since 2002. We are also a Certified B Corporation. B Corporations are trying to use business to solve social, environmental and economic issues. When we make business decisions, we consider the impact the decision will have on all of the stakeholders. In addition to the bottom line/profitability, we also ask ourselves “What will the impact of this decision be to the environment, the communities we operate in, and our employees.” At Boston Organics, we are trying to build a truly healthy and sustainable food system. This includes looking at how our food is grown. We also consider how the food is produced and transported from the farms to our customers’ doors.